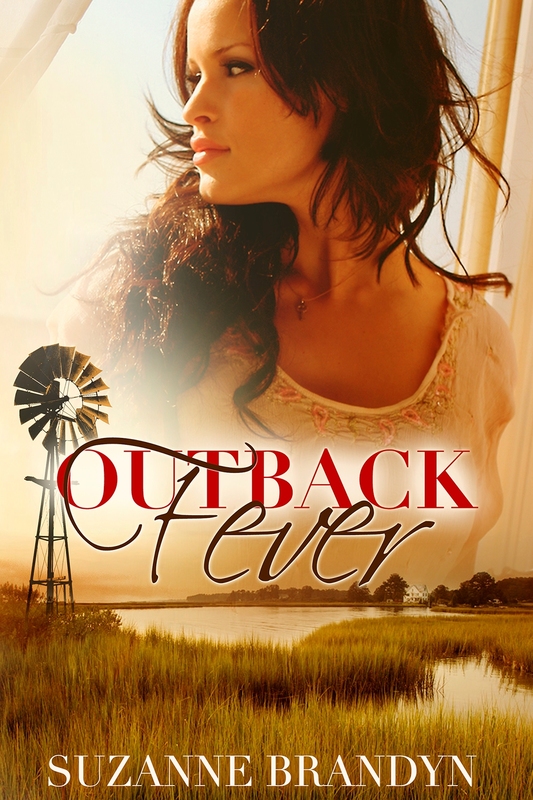 We’re celebrating another release in Suzanne Brandyn’s Rural Romantic Suspense range today with the cover reveal of Outback Fever. Congrats, Suzanne – we’re really looking forward to this one! A mystery remains hidden for generations. When Cassandra Kinkaid returns home for her grandfather’s funeral with her two year old son, she inherits a sheep property, Willow Creek Station. An ongoing feud has existed between the Kinkaid’s and the Thornton’s for generations, unknown to Cassandra until a few weeks ago. Now, someone isn’t happy and wants her out. Cassandra’s mother Beth holds a welcoming home party for Jake Thornton, hoping to end the feud for good. How can they end a feud when the air sizzles like the Capulet’s and Montague’s, although Beth states there was never a Romeo and Juliet involved? Little does she realise Romeo and Juliet did exist, but they are far from star-crossed lovers. How can Cassandra forgive Jake for breaking her heart, and how can she give up on her Grandfather’s wishes? He’d turn over in his grave if he ever knew she was and still is in love with a Thornton. Besides, her grandfather left the property to her for a good reason and she isn’t about to give in for love, or is she?